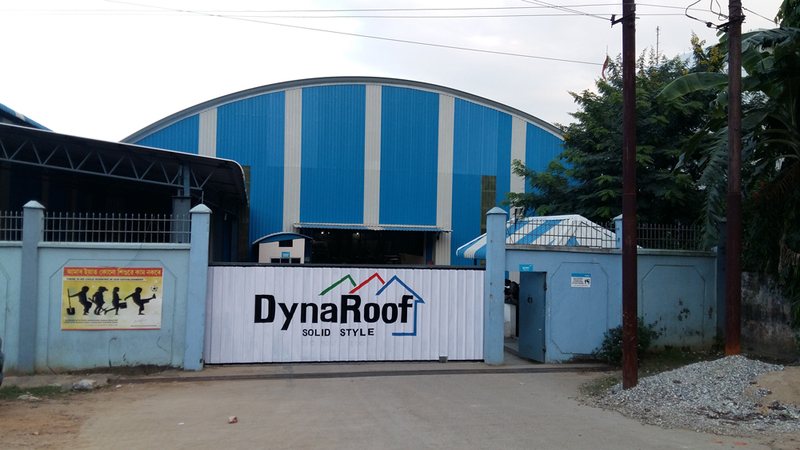 DynaRoof, the revolutionary new age color coated roofing sheets industry, has established itself as its undisputed Guru. 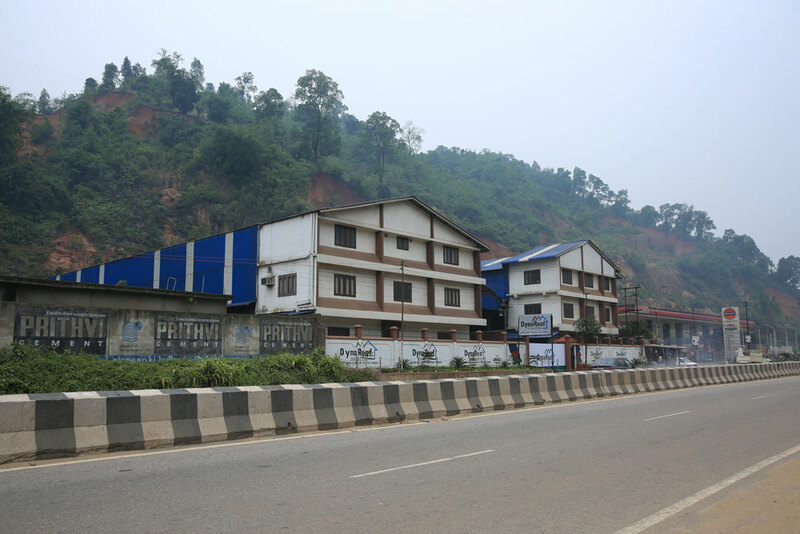 A flagship company of the Assam based SM group, it is the only company in this industry in the entire North East, to have state of the art manufacturing plants in the Ri Bhoi district of Meghalaya and also in Assam. 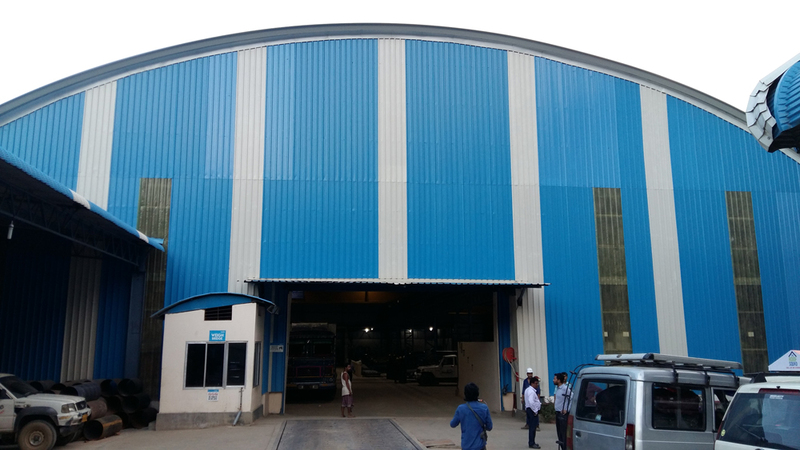 Solely catering to the demands of the North East,the company has garnered the support of its customers, with an impressive track record of over 6 decades through a dedicated team, experience and expertise. 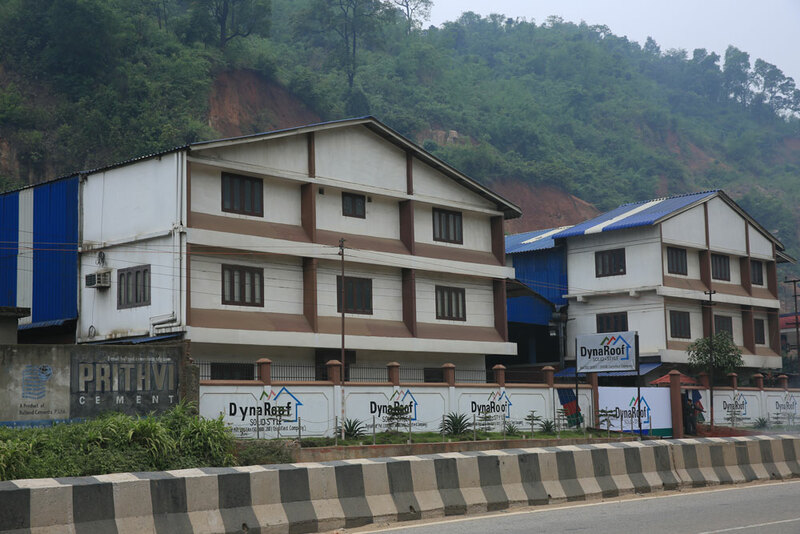 Maintaining relationships with customers and meeting their needs has always been a priority with DynaRoof. Impeccable professionalism and timely delivery of quality products together with the services of an expert squad to help in the installation process, has earned the company the trust and support of clients from all over the North East. 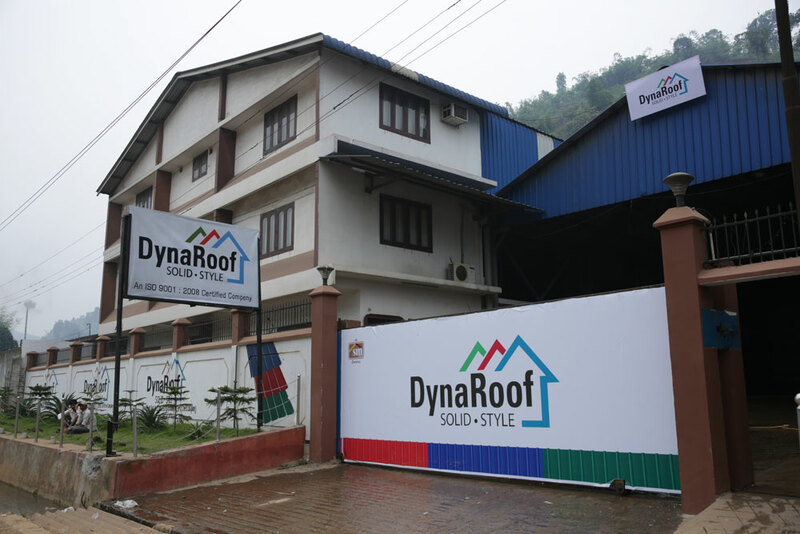 DynaRoof gives you wide choice in quality products, stunning looks & professional services.